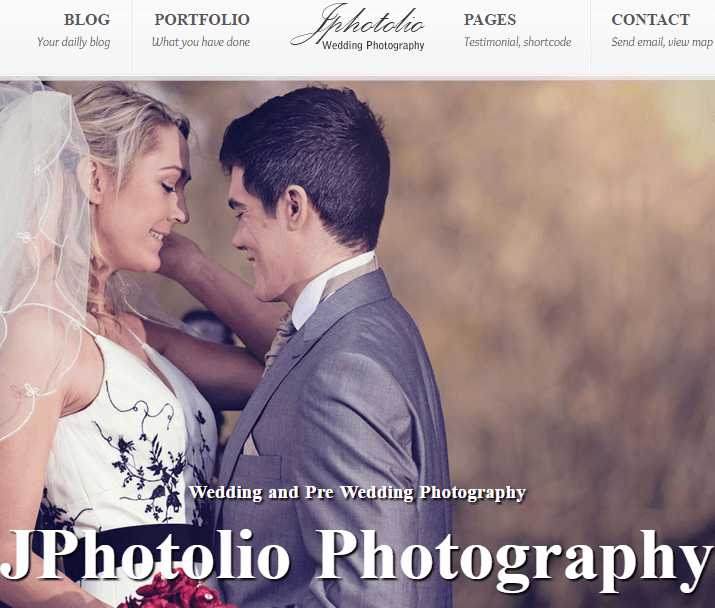 Responsive Wedding photography WordPress theme. 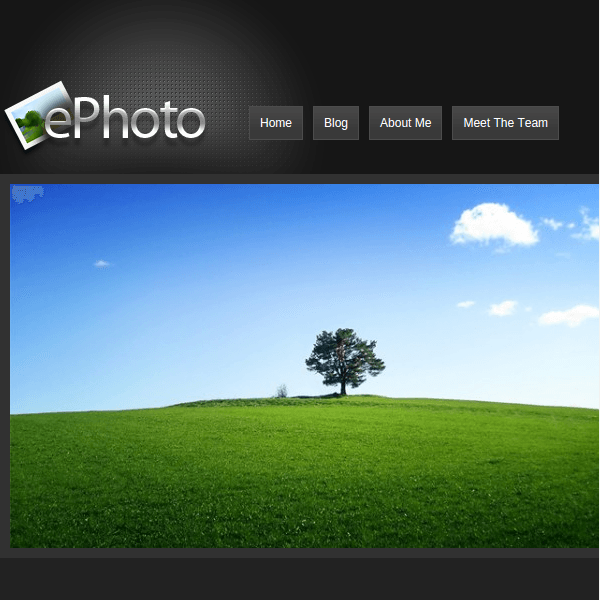 A Minimalist Photography, Portfolio, Personal website Template. 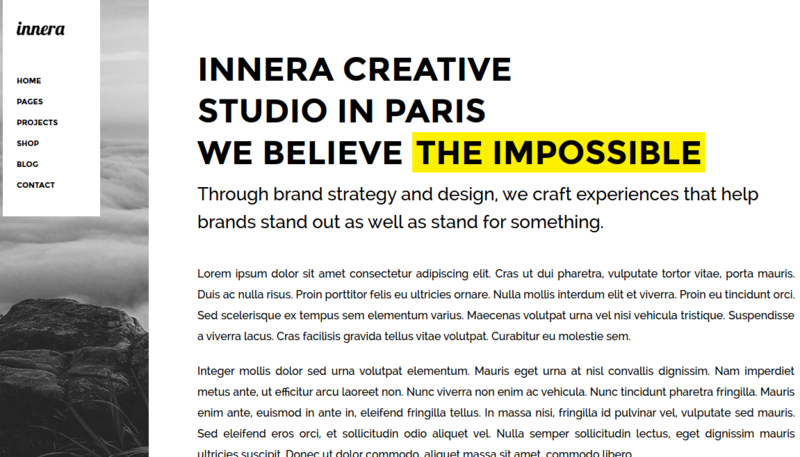 INNERA is an elegant and creative theme for photography and portfolio theme. It is a very responsive theme that works great on all the devices and compatible with almost all the browsers. It is best suited for high resolution devices and is retina ready. It also provides the control over all the settings and allows to customize the theme as per the requirements. The theme is built with HTML5 & CSS3. It comes with optimized code and lot many features. It provides a popular page builder plugin Visual Composer. Using which you can build any web page with any desired structure. It has an innovative, responsive WordPress Slider Plugin Revolution Slider that displays your content the beautiful way. It is compatible with WooCommerce plugin which is used to create an online shop within few minutes. As Social Media plays a very important role for any of the website so it provides with social media icons in the footer. Provides with different layouts for the blogs and the choice can be selected from them that is best suited for the website. 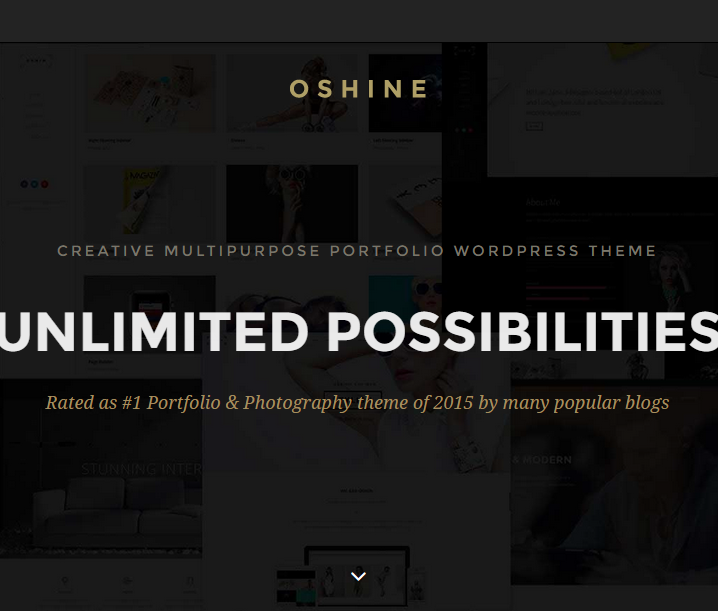 This theme is well tested and works great with the latest version of WordPress. It has unlimited color options and google font as well. A WordPress Theme For Photographers.